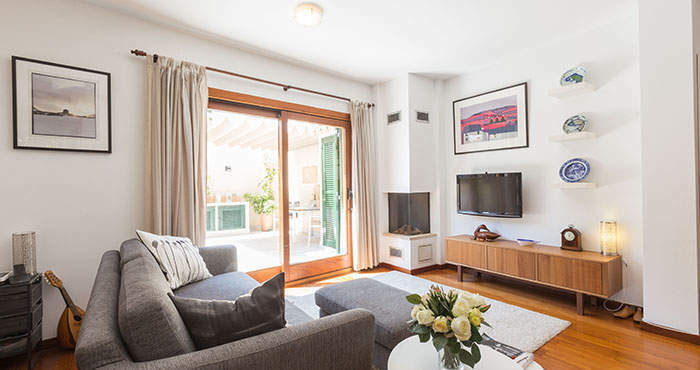 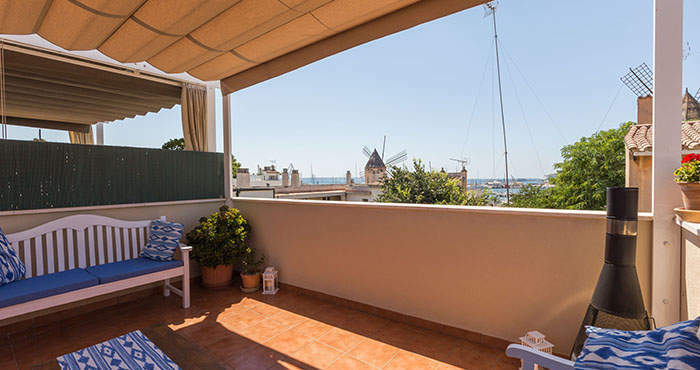 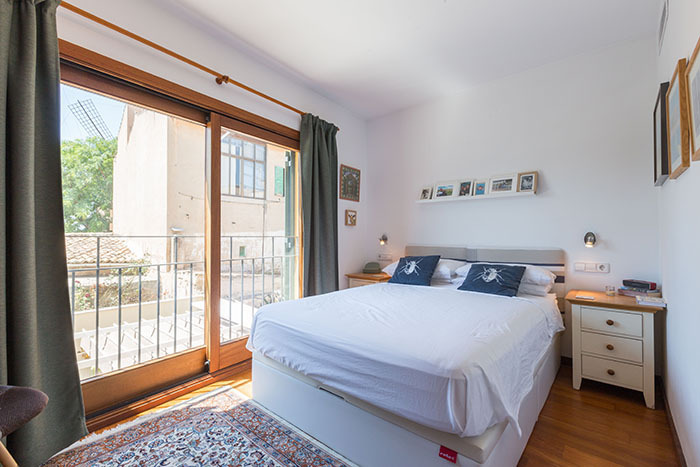 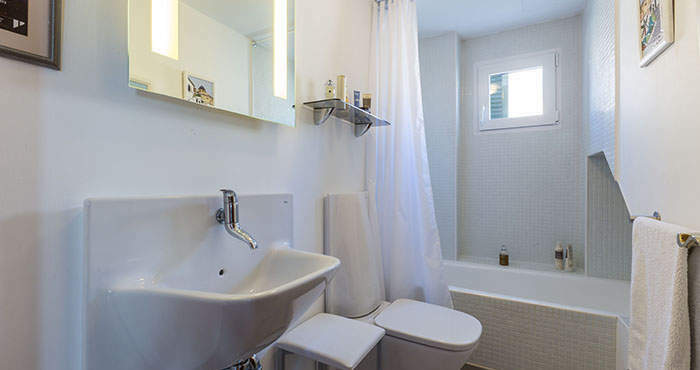 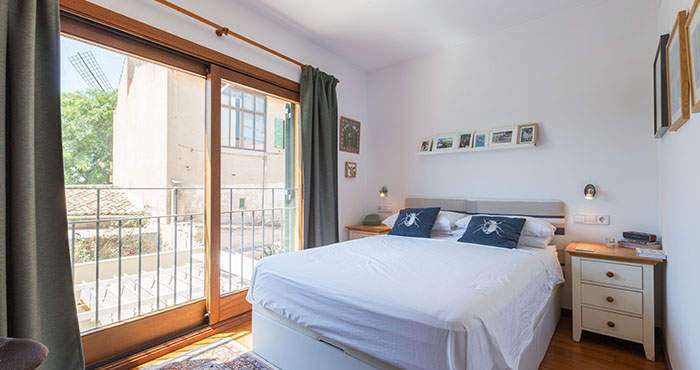 This charming terraced house is located in Palma’s emblematic windmill district of Es Jonquet and it presents a rare opportunity as seldom do properties come up for sale here. 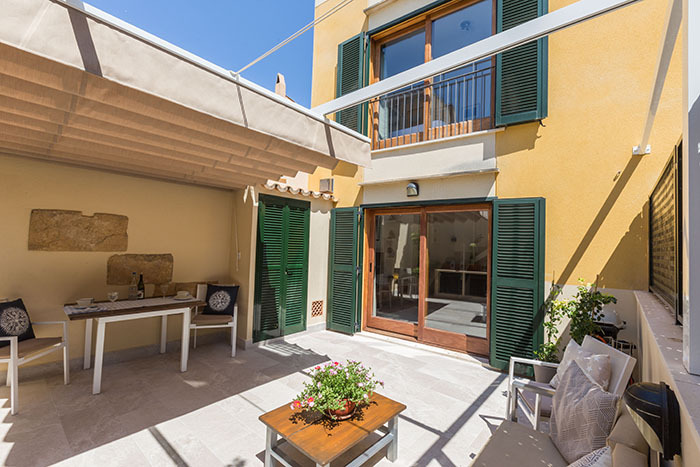 The former fishing district, which sits on the edge of the trendy Santa Catalina neighbourhood, is characterised by quiet streets and a unique, almost village-like atmosphere, but has the advantage of being close to the centre of Palma, as well as many restaurants and shops. 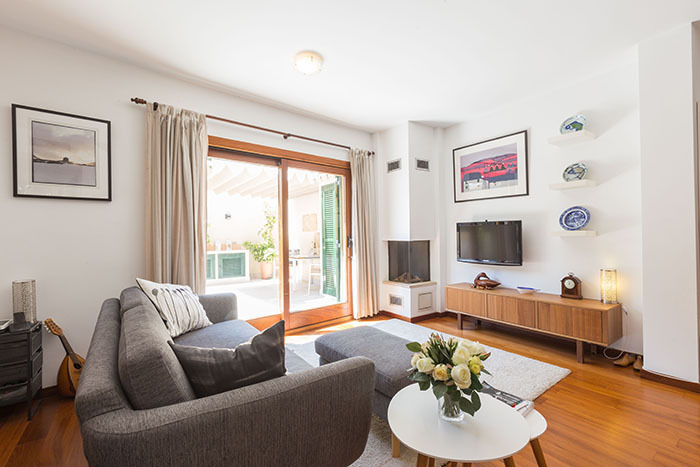 On the ground floor of this delightful house is the kitchen, a guest bathroom and a cosy living room with access to the spacious patio with summer kitchen and dining area. 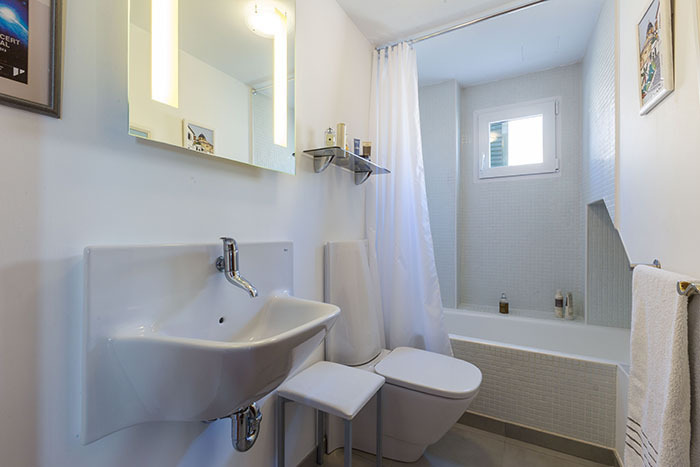 The first-floor features two bedrooms and two bathrooms. 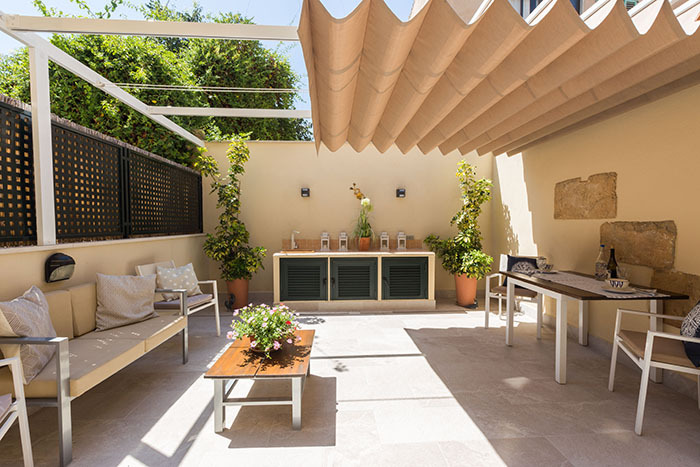 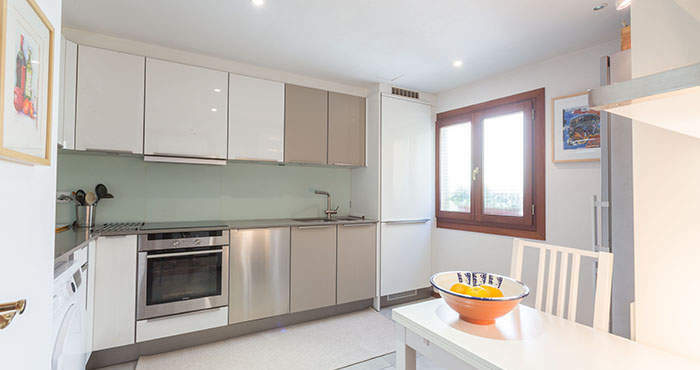 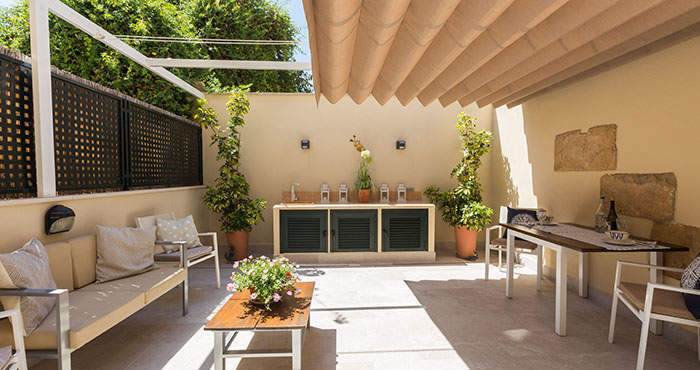 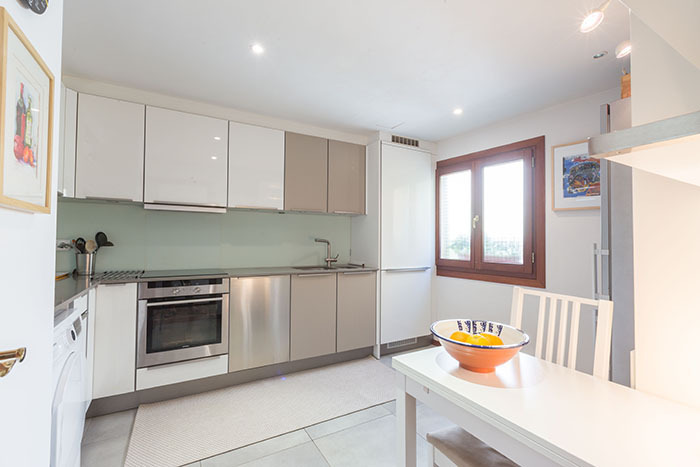 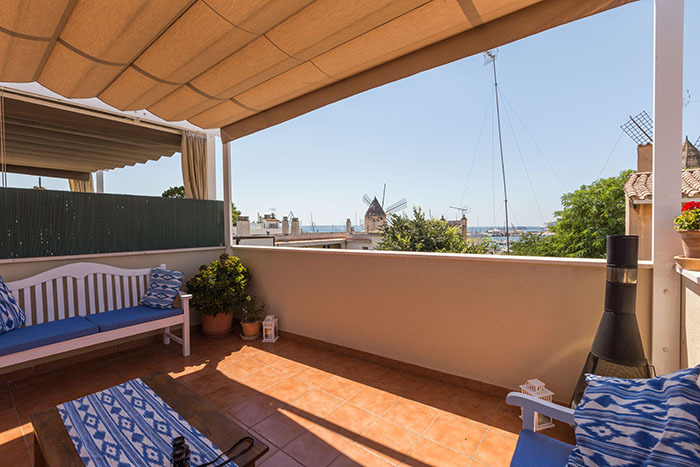 The highlight of this townhouse is its 40 m² roof terrace, which is partly covered with an electric awning, and the view it enjoys over the harbour and the bay of Palma. 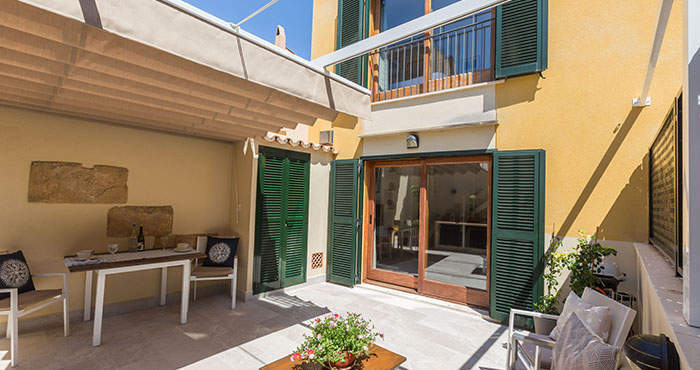 Residents are able to park in the surrounding streets.